Massages at The Bentley in Kensington? Or Will You Be My “Wala”tine at Soho Wala? With the definitive time of the year for romance about to hit London, two of the city’s most exciting 5-star hotel experiences are offering an opulent collection of amorous packages to ensure your Valentine’s Day this year is as passionate as can be. Singapore-based company, The Ascott Limited, has stepped up its European expansion as it enters Amsterdam with its first franchise agreement on the continent and first property in the Netherlands region. As one of the leading international lodging owner-operators, Ascott will franchise the Citadines Apart’hotel brand to Amsterdam based WIN Hotels group, who will operate the property, named Citadines Sloterdijk Station Amsterdam, scheduled to open in March of this year. The residence is located in the district of Sloterdijk, with easy direct access into the city centre and airport and within close proximity to several company head offices including Dell BV and KPN B.V.
With the colder days firmly in place over London, the Courthouse Hotel Shoreditch is offering the most decadent way to turn up the heat for Valentine’s Day. By the lights of the iconic Old Street, the hotel is inviting you inside to enjoy the most amorous time of the year with a spot of Afternoon Tea-light; ideal for the month of romance and created especially to stimulate the senses by one of the Capital’s most stylish hospitality experiences. 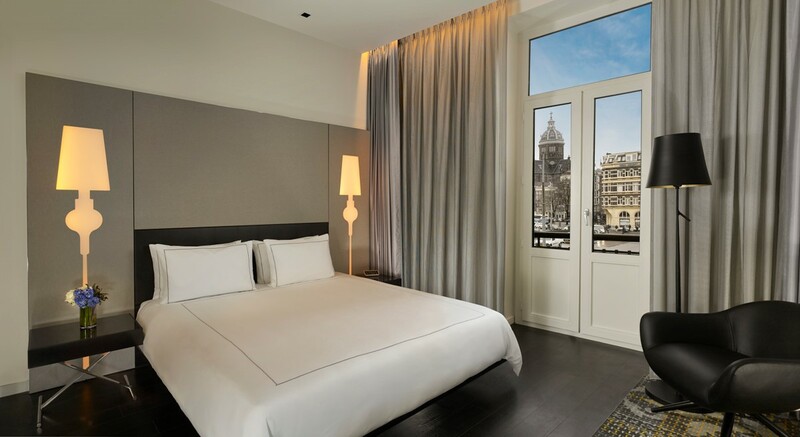 Upper upscale contemporary brand Park Plaza® Hotels & Resorts, which has over 40 hotels in worldwide city-centre locations, has unveiled the re-launched flagship Amsterdam hotel, Park Plaza Victoria Amsterdam, after a multi-million-euro investment. The 298-room hotel, located in the heart of the city, officially revealed its new stylish, contemporary look on the 7th September 2018. A Scottish-headquartered hotel group is celebrating National Ice Cream Day in style – by serving SQUARE SAUSAGE ice cream. 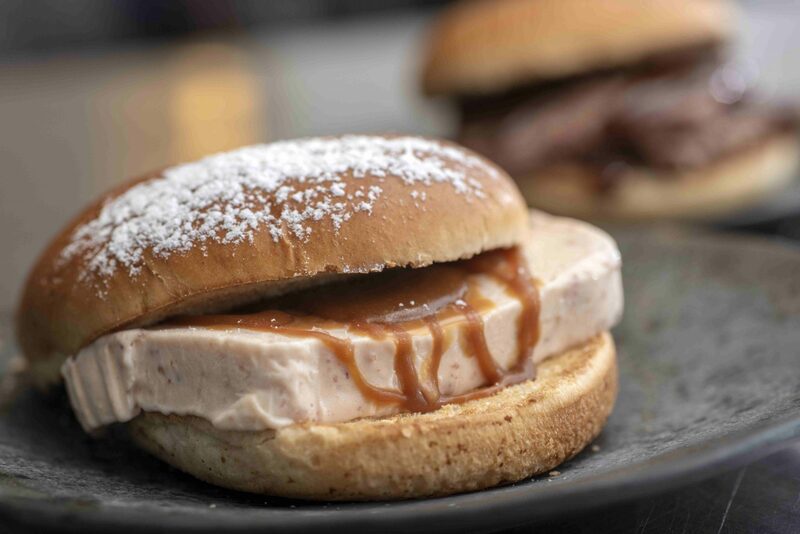 Apex Hotels has given the traditional roll and Lorne sausage a summer makeover, transforming it into a frozen treat presented on a brioche bun with a drizzle of sauce. Farmhouse dairy Glen Urr joined forces with Apex to bring the concept to life. The reinvented breakfast favourite will be served up at Apex Grassmarket in Edinburgh for one day only – National Ice Cream Day on July 15. Luxury liquor brand, Rome De Bellegarde, today announces its new collaboration with internationally acclaimed, Iranian-French artist Ghass Rouzkhosh. Ghass was asked to create 150 limited edition bottles for the world-record breaking brand, combining Bellegard’s quintessential Cognac with Ghass’ contemporary edge. 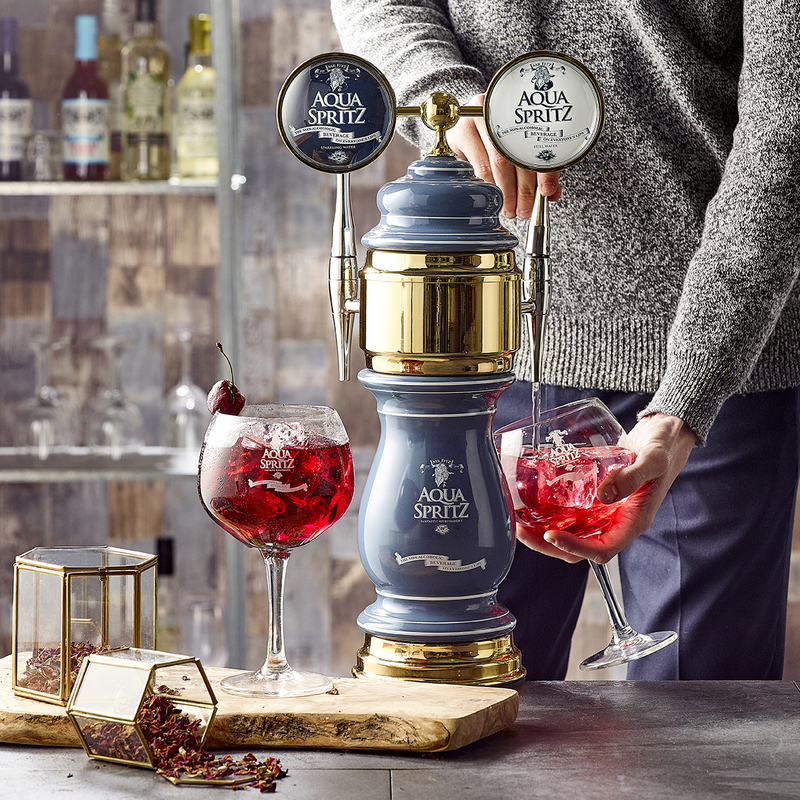 Taking inspiration from many of Ghass’ significant artistic periods, each 750ml decanter has been exquisitely hand-painted, with world peace as a central theme to the design. 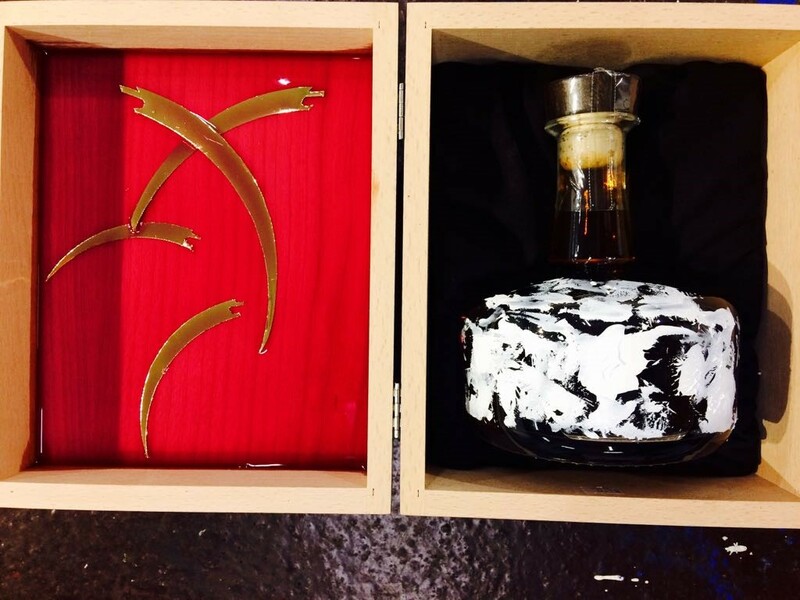 His elegant creations also pay homage to the number 13, symbolic to his work and inspired Rome de Bellegarde XIII + I, the name of this limited edition cognac. A year since Park Plaza London Waterloo first opened, the sophisticated hotel is adding to its appeal with the launch of free yoga classes on its scenic rooftop terrace! 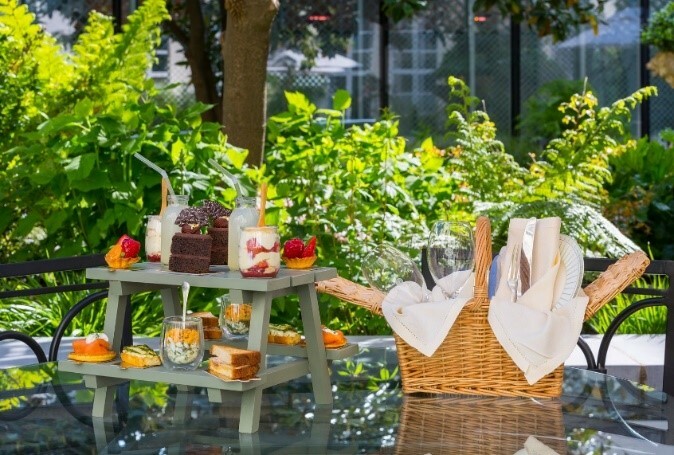 Set a stone’s throw from London’s South Bank, Park Plaza London Waterloo boasts incredible views of the city’s iconic landmarks, with its rooftop spaces providing an idyllic setting in which to relax in the heart of the capital. (London) Bankside is a design-forward hotel opening in October 2018 on the South Bank of the River Thames in the heart of one of London’s most dynamic neighbourhoods. 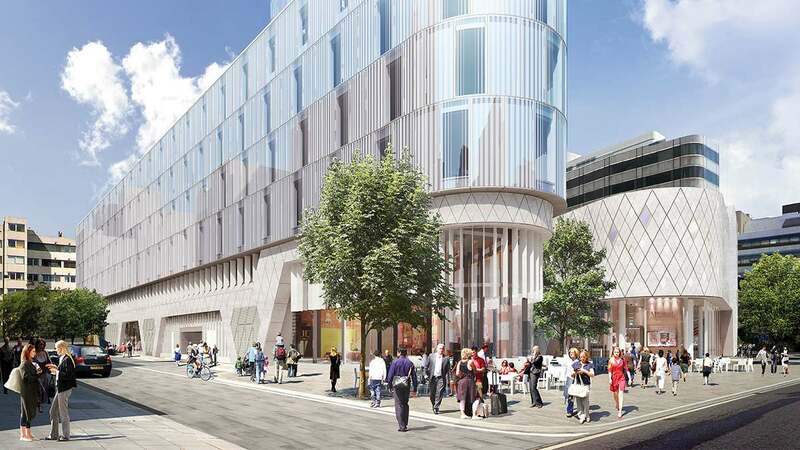 Just a stone’s throw from Tate Modern, British Film Institute and Borough Market, the 161-room hotel will be connected to the vibrant local community through its interiors, restaurant and bar and cultural events programme. Dayna Lee of Los Angeles’ Powerstrip Studio is the design visionary behind this new six-storey hotel and has subtly embedded the historical ethos of its SE1 surroundings within the aesthetic. A film set art director-turned-hotel designer, Dayna approaches the design as a narrative and has taken a light-hearted and laid-back approach. Dayna notes, “Our design for Bankside Hotel has art school style with added polish, an appreciation for mid-century collection and black line drawings. The Waldorf Hilton, the West End landmark hotel, is the official hotel partner of the hit musical Chicago which has just returned to the West End at the Phoenix Theatre starring Hollywood actor Cuba Gooding Junior. The Waldorf is one of London’s most iconic hotels, with a unique history and links to theatreland. The theatre partnership is the first announced by the hotel this year, as it carves out its position as the home of theatre and entertainment for those visiting London, and locals alike.